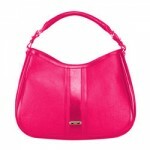 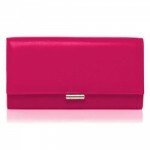 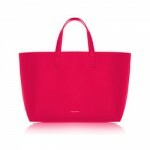 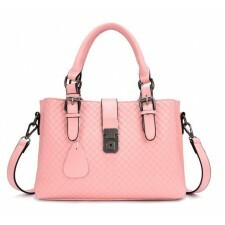 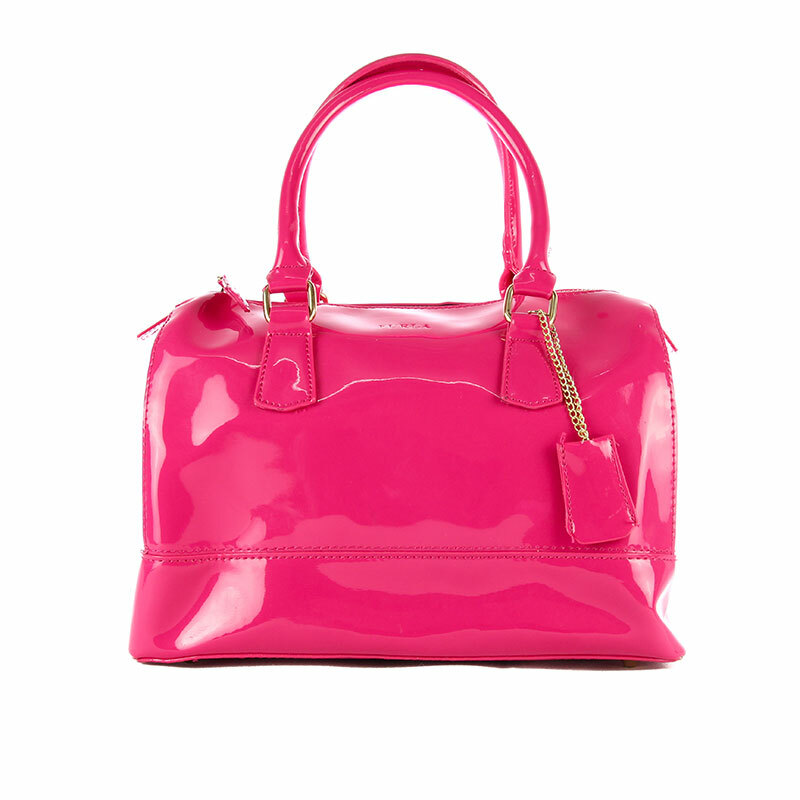 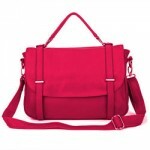 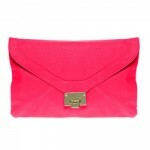 McKayla has a trendy look with its glossy and attractive leather material. 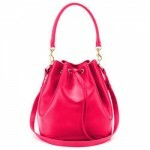 No matter you are taking McKayla to a dinner, to work or just out for a walk, people will be attracted by its irrestible color. 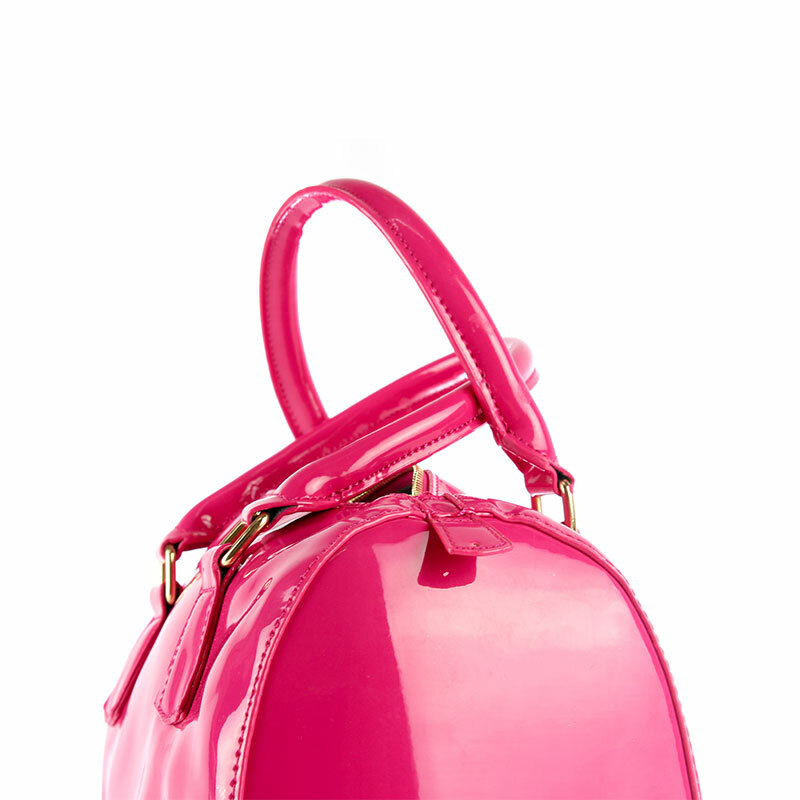 Start making people 'jelly' you today! 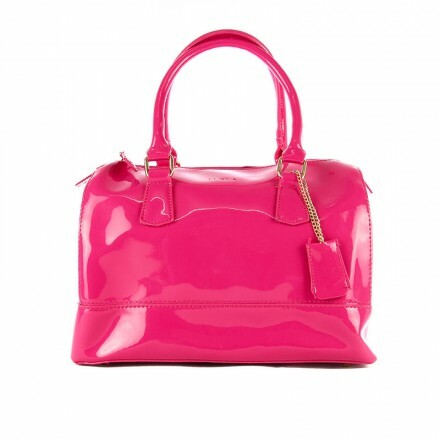 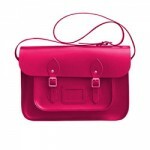 jelly leather bag, glossy leather bag, furla inspired handbag, handbag murah, beg online, bag, leather bag, tote bag malaysia, tote bag, hand bag, branded handbags, wholesale handbag Buy hand bag from Bagbeg Today!